Lent begins today, Ash Wednesday, six weeks before Easter Sunday. It is a time of repentance and preparation. The ashes on the first day of this season represent mourning over sin and the longing for holiness. 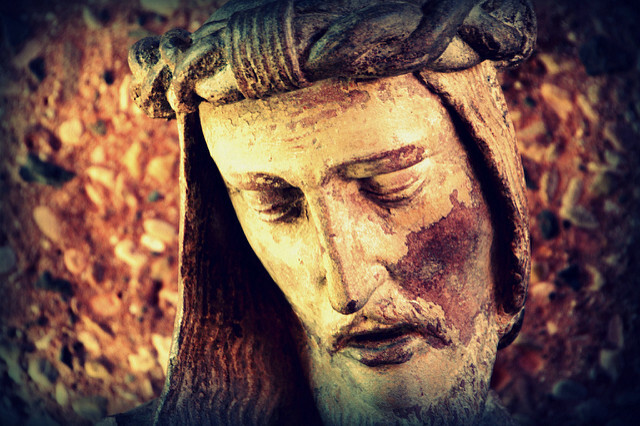 In Lent, we remember the temptation of Christ in the wilderness and His journey to the Cross. We become aware of how Christ humbled himself and how God calls us, also, to humility as we participate in his redemptive purposes. We consider, also, what our own place of service and sacrifice is in his divine plan. Lent concludes with Holy Week. On Palm Sunday, we think of the triumphal entry of Jesus into Jerusalem, knowing that soon he would be rejected by the Jewish leaders. The irony of this is subtly observed by the burning of this year’s palms to become next year's Lenten ashes. The forty days of Lent is an opportunity to enter again into the purpose, passion and power of the Lord Jesus Christ, and be made more like him.